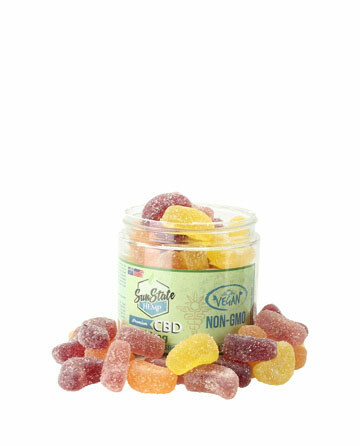 The best way to take CBD on-the-go, CBD gummies may help you maintain a clear mind and active lifestyle. 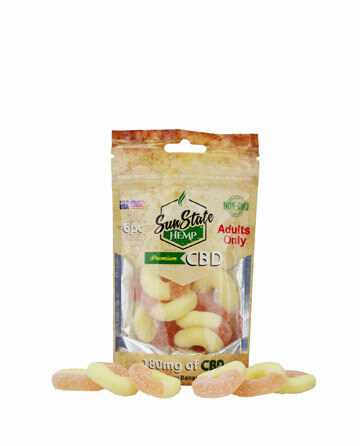 Enjoy your CBD with Sun State's delicious variety of CBD gummies! 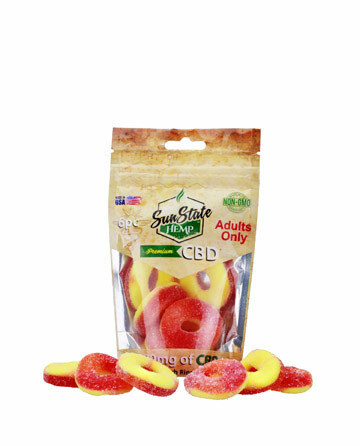 Whether you’re interested in edibles, vape liquids, or something more, Sun State offers a wide variety of premium CBD infused products for you, your loved ones, and even your pets! 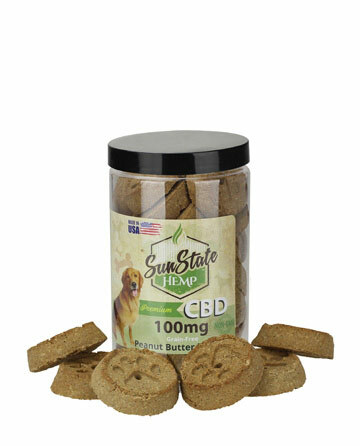 CBD pet treats are designed for both large and small pets, and may be able to help aid in providing a sense of calm, relief of pain, and support for your animal's overall health and wellness. 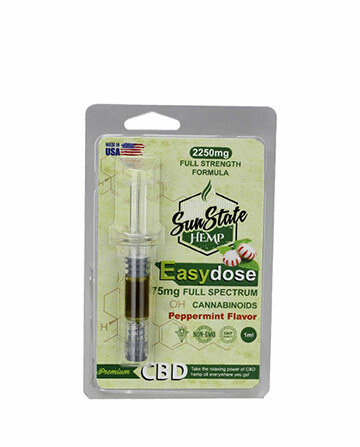 Affiliate Marketing is a free and easy way to make money through website traffic! 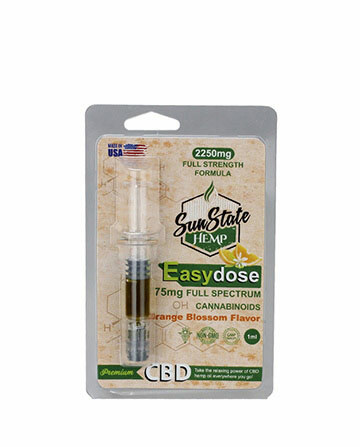 When you become a Sun State Hemp affiliate, you open a new source of revenue by hosting ads on your website, on your social media pages, and on your emails! 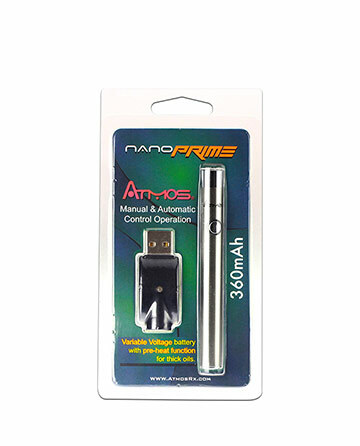 Everyone is eligible to join our affiliate program. It cost nothing to start, but the potential for increasing the money made through your website is endless! 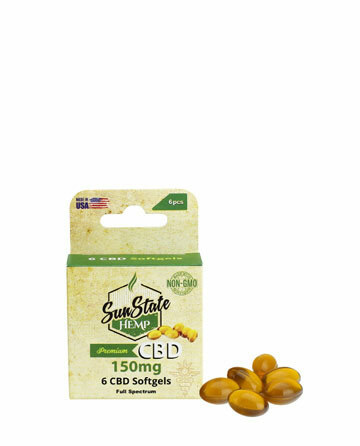 Sunstate Hemp is 100% Natural, 99%+ Pure CBD manufactured in controlled, certified labs. Our industry leading customer service team is available to help you with any issues you may have. 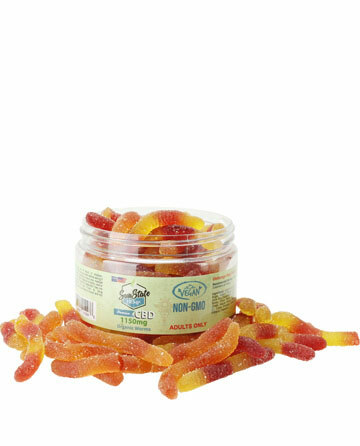 Check out our wide variety of Pet Treats and Sprays for your furry friends. 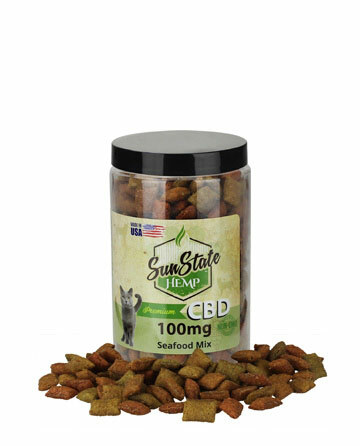 Each Pet Care product is specifically designed to encourage a sense of calm and overall wellness, without sacrificing the flavorful tastes that spoil your best friend. 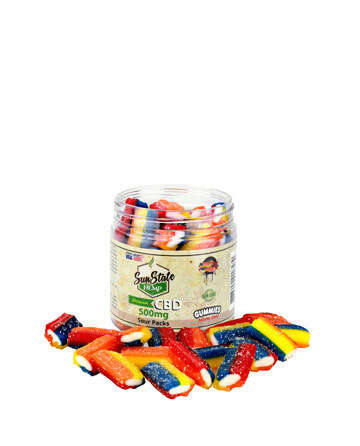 More than just a delicious snack, CBD edibles are a quick and easy way to get your dose of CBD on-the-go. 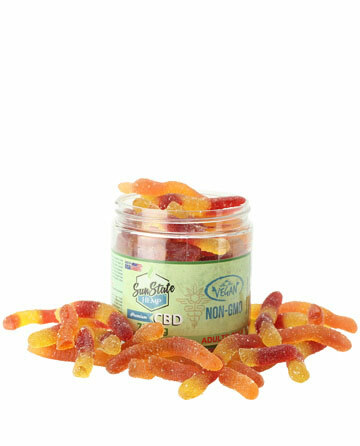 Common examples of edibles are CBD gummies and honey sticks. 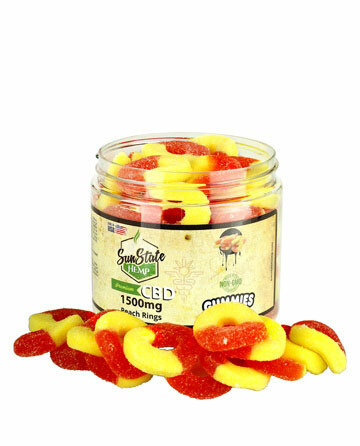 Make your life a little more sweet by adding Sun State Gummies to your diet! 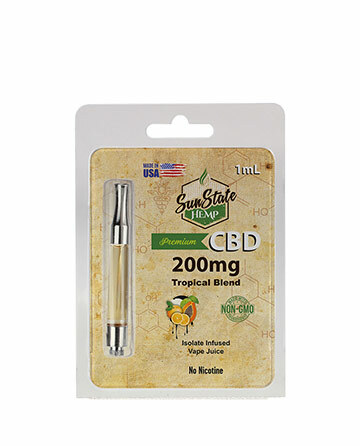 Isolate infused e-liquids are one of the most convenient ways to take CBD with you when you’re on the move. 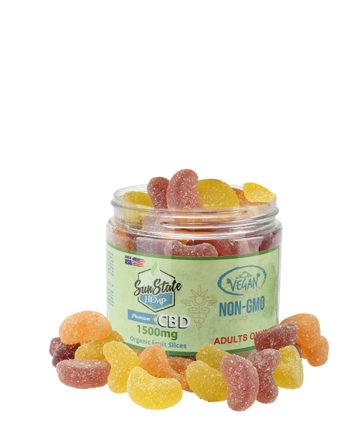 Whether you’re interested in sweet, savory, or the more terpene infused flavors, Sun State Hemp has you covered. CBD oils are a quick and easy way to add some cannabidiol to your life. 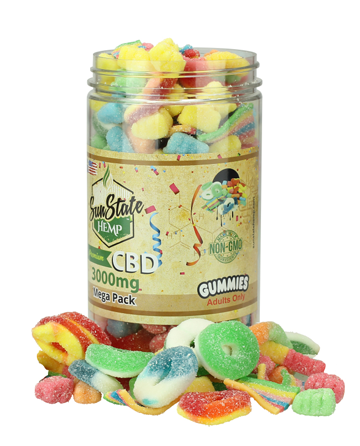 Available in a wide range of concentrations, Hempseed and MCT oils use 100% Organic CBD in conjunction with carefully chosen ingredients to encourage a quick uptake of CBD into your system. 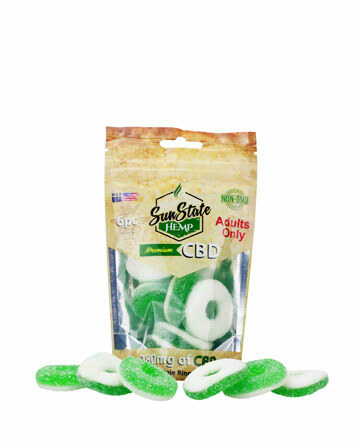 CBD lotions are intended to hydrate skin and promote overall health through the use of a smooth topical application. 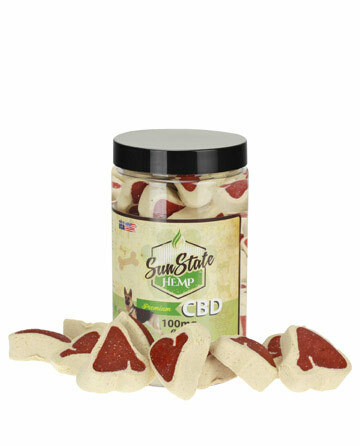 Whether you’re using our Hand &amp; Body Lotion or our Pain Relief Lotion, each is made from ingredients derived from raw hemp oil, using 100% organic CBD to help you maintain a natural healthy glow! 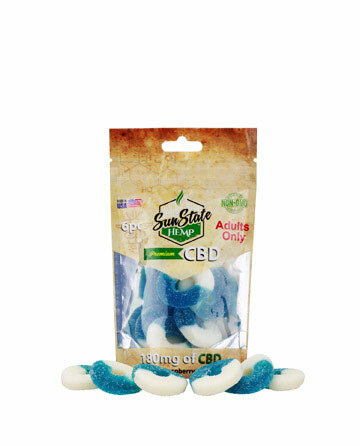 CBD bath bombs offer more benefits than soothing sizzles and pretty colors. 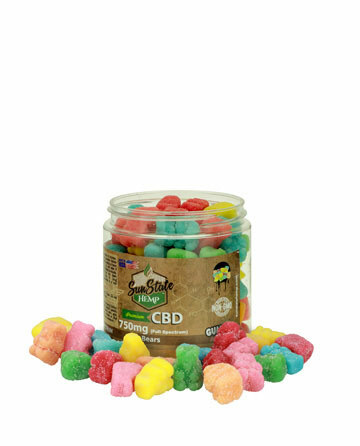 Each of our CBD bath bombs is designed with specific effects in mind and combine a wide variety of scents, essential oils, and 35mgs of pure cannabidiol to create that effect. 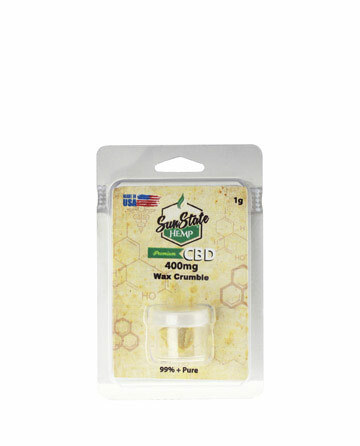 CBD Crumble is a highly portable, waxy substance that is made of 100% natural CBD, making it a pure, simple method of delivery. 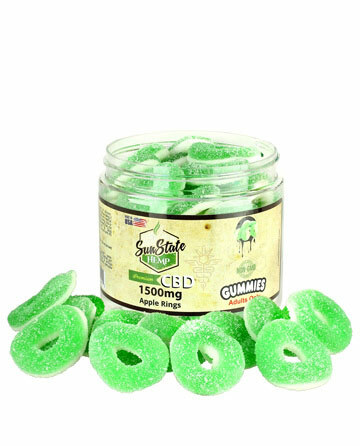 It’s extremely versatile and can be added to foods, liquids, or even vaped through the use of wax consistency vaporizers. Noticed a real difference in my hand health. 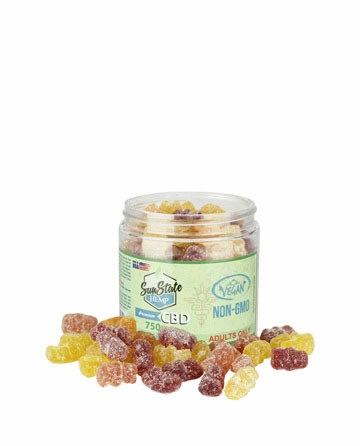 Show Off Your Smooth Skin!